’Tis the season for a lot of things this time of year. It’s the season for giving thanks, for giving gifts, for drinking cocoa, for drinking our feelings, for comfort food galore. But it’s also the season for Brussels sprouts, an ingredient that has come a long way from its bitter stereotype to become one of the biggest selling side dishes in steakhouses today. To maximize the vegetable season, here are some of the best Brussels sprouts dishes to try in Chicago steakhouses this year. 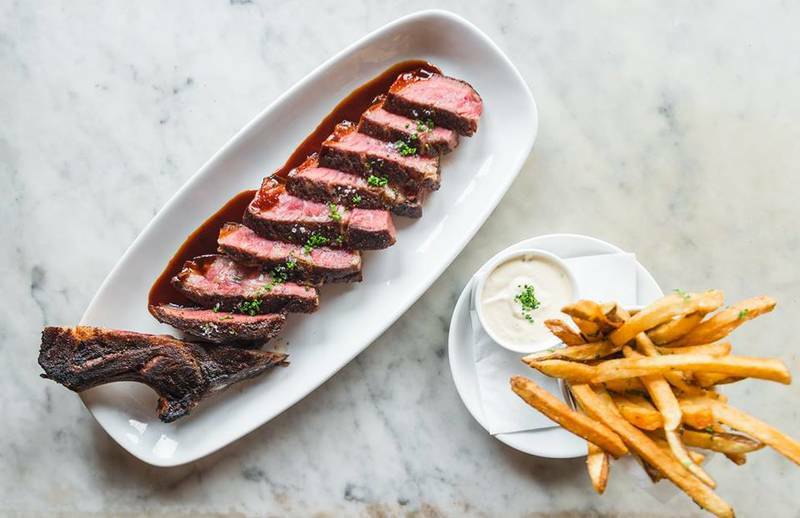 Boeufhaus: This rigorously seasonal and endlessly inventive steakhouse in Ukrainian Village knows the best way to make vegetables just as appetizing and tantalizing as steak is to immerse said vegetables in meat. Particularly, ham. The sprouts are tossed with ham, apples and Parmigiano-Reggiano for a savory, salty, crunchy salad perfectly befitting fall dining. STK: Unique to STK’s Chicago location (because we Chicagoans just love Brussels sprouts so much), there’s an autumnal salad that’s so popular it remains on the menu throughout the year. 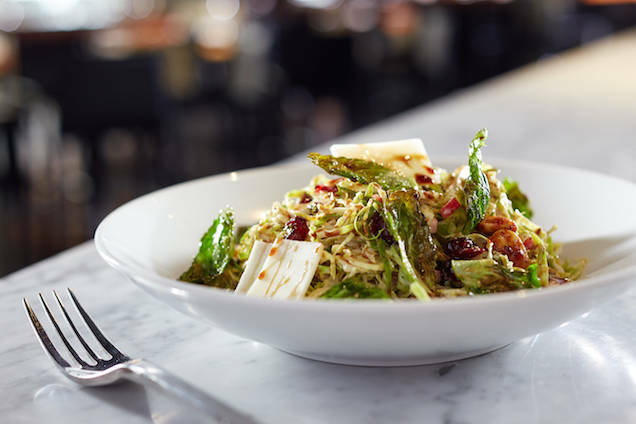 A standout on the appetizer salads is the shaved Brussels sprouts salad, which reduces the vegetables to toothsome, tender threads that get mixed with shaved apples, cranberries, aged goat cheese and Marcona almonds. The resulting dish is a masterful medley of textures, colors and flavors, combining notes of tart, sweet, crisp and creamy in one savorous forkful. Steak 48: Under the side dish section at Steak 48, the restaurant proclaims “get these!” next to a listing for Brussels sprouts. The restaurant isn’t wrong. Simply roasted and seasoned with sea salt, these crispy green morsels are tossed with bacon for added crunch and richness. Prime & Provisions: Another “prime” destination for that classic Brussels-and-bacon combo is Prime & Provisions. Here, they crank things up a notch by charring the sprouts and enriching them with elephant garlic for a real punch of flavor and aroma. Crispy pieces of bacon are added for good measure. GT Prime: One of the most lavish and unique interpretations of the fall vegetable can be sampled at GT Prime, where the sprouts are dressed with maple butter and spiced with long peppercorns before getting draped with some meltingly tender jamon Iberico. Brussels sprouts have never been snazzier. 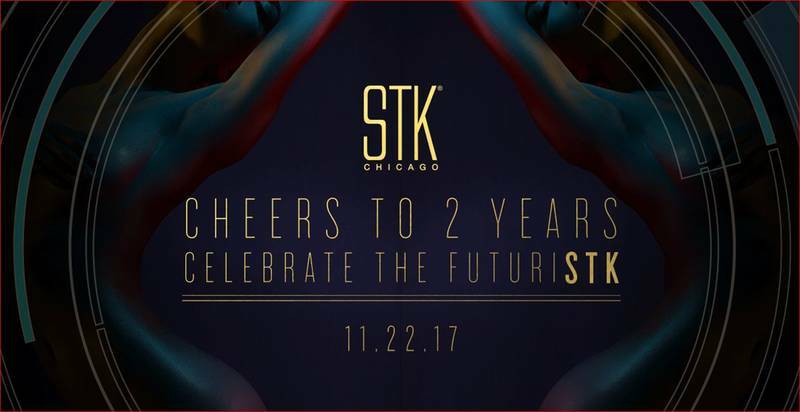 CHEERS TO TWO YEARS AT STK!